Want to recreate some of Rome’s most iconic pasta dishes? We’ve put together a guide to our favourite Roman pasta dishes which can be prepared at home with just a few ingredients combined in different ways. All of these dishes are simple and incredibly tasty and have been around for years. 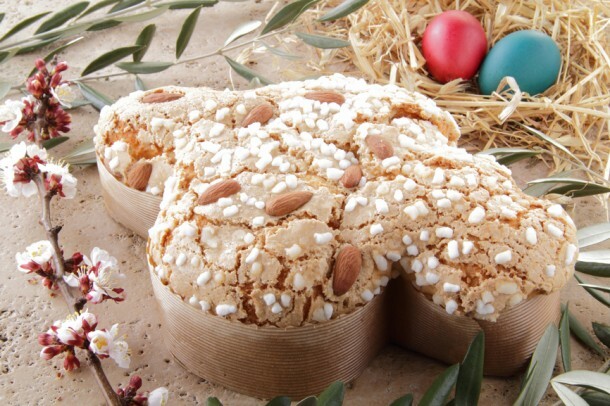 Roman cuisine is real ‘cucina povera’ – food of the people loved by generations. 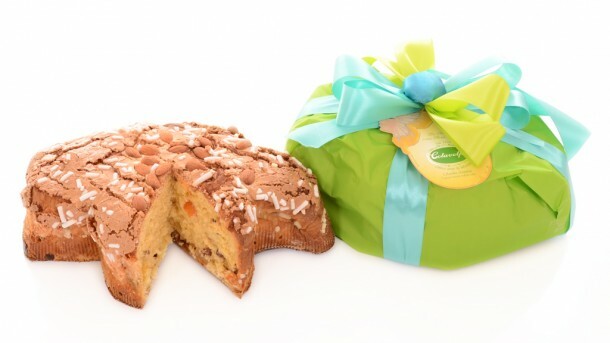 What’s really important is to use good quality ingredients and if at all possible not to substitute any of them! 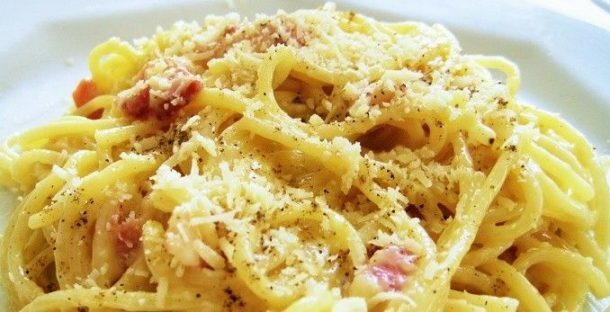 The preferred cheese in Roman pasta dishes is always the hard and salty Pecorino Romano (but good Parmigiano Reggiano is second best if you can’t find Pecorino) and ‘guanciale‘ or pork cheek should be used rather than bacon. 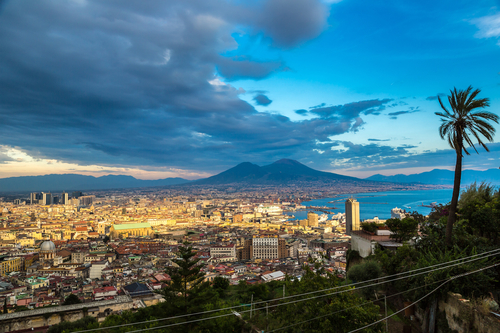 Of course, as with most regional Italian recipes people have been debating for years about where they originated and exactly how they should be made and we guaraantee you’ll find endless variations for each of these recipes! 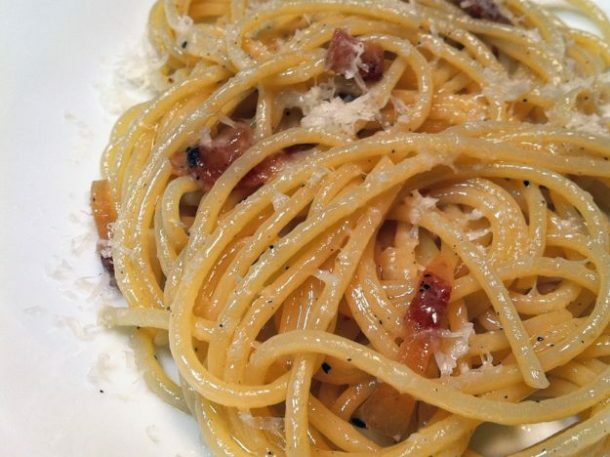 It’s often claimed that Carbonara was invented in Rome after the liberation of the city in 1944 when the Americans introduced bacon and freeze-dried eggs into Italy: this explanation however isn’t very plausible since the most important ingredient in this recipe is actually ‘guanciale’ (pork cheek) and not bacon! The most commonly used pasta shapes for carbonara are rigatoni and spaghetti as they blend well with the sauce. 1. Cut the guanciale into small pieces, brown it in a pan until it is nicely roasted on the outside. 3. Drain the pasta once it’s cooked ‘al dente’, add it to the pan where the guanciale was browned and allow it to absorb the sauce, stirring with a wooden spoon. 4. Remove the guanciale pan from the heat and add the beaten egg mixture. Mix it together, the egg should congeal a little but you are not looking for an omelette! Add more pepper and Pecorino cheese to taste. This is one of the oldest, traditional roman pasta dishes, the origins of which we know very little about. What we do know however is that it is a true Roman speciality! 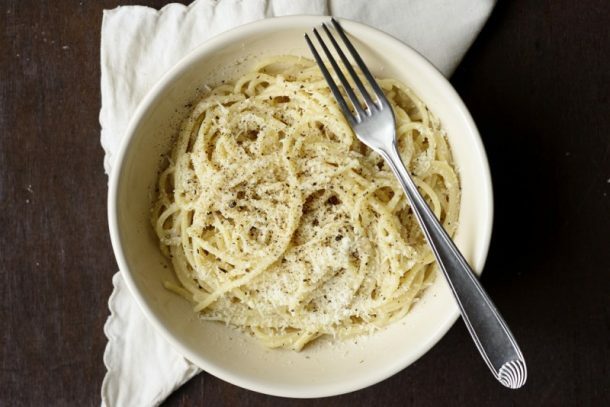 Cacio e pepe is a pretty simple recipe but be careful – it’s easy to mess up!! Just two main ingredients are used to prepare this dish: Pecorino Romano cheese and black pepper. 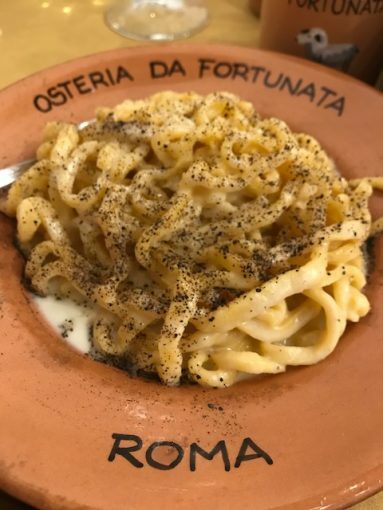 Cacio e pepe was traditionally a staple meal for shepherds who took these long lasting, simple ingredients with them into the mountains to prepare filling meals. Before you start, here’s some quick tips to help you! – Never put the pasta back on the heat after you have added the cheese and pepper mixture otherwise the final result will be soggy pasta and a pile of cheese! 1. Cook the pasta in a large pan of salted water and one spoonful of olive oil (this is important for this recipe as it stops the whole dish clogging together). While the pasta is cooking, put the Pecorino Romano and the black pepper into a glass or aluminum bowl. 2. Drain the pasta a couple of minutes before the end of the suggested cooking time, setting aside some of the cooking water. 3. Transfer the pasta into the bowl with the pecorino and black pepper and add a couple of ladles of the cooking water. Mix together well. 4. 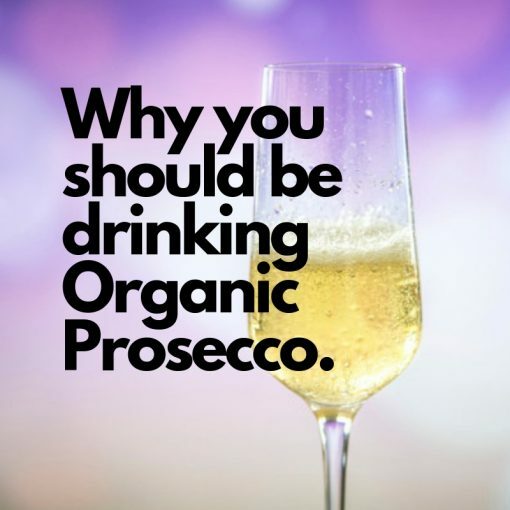 Alternatively you can also mix the pecorino and black pepper in a large pan and then add the pasta, but remember that they should always be mixed “cold”. 5. Stir well and serve immediately, otherwise the pasta will be cold and the cheese will curdle. Pasta alla gricia is another one of our much-loved typical Roman pasta dishes and a further example of ‘cucina povera’. 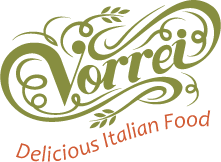 It originates from the town of Grisciano, near Amatrice, and is simply a more rustic ancestor of ‘Amatriciana’ as the are no tomatoes in this sauce. 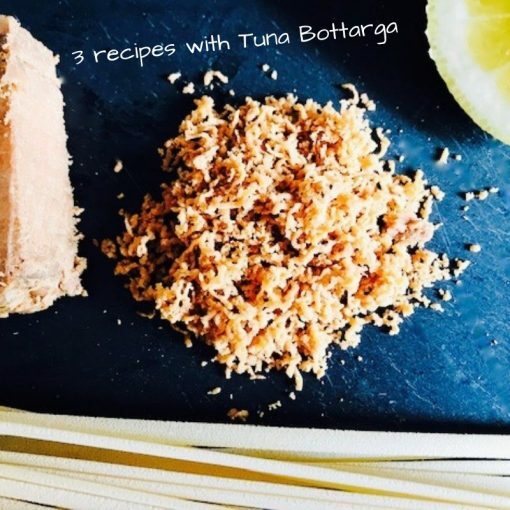 The recipe for gricia is again very simple but not always easy to get right! You must use ‘guanciale’ or pork cheek rather than bacon for this recipe, you’ll also need bucatini, spaghetti, rigatoni or penne rigate pasta. Finally make sure that you use Pecorino Romano rather than parmesan and absolutely no onion or garlic! Once again ’Gricia’ was traditional fare for shepherds, made with readily available, nourishing products. Originally Gricia would have been prepared with salted ricotta rather than pecorino because pecorino could be sold at a higher price. 1. Cut the guanciale into strips and brown it in a non-stick pan with a teaspoon of oil and a little pepper. Turn off the heat when part of the fat of the guanciale has turned into a sauce. 2. Boil the pasta in unsalted water and drain it when ‘al dente’ setting aside a little of thecooking water. 4. Add grated Pecorino followed by black pepper and serve the pasta alla gricia adding more Pecorino if desired. The ingredients of the real Amatriciana have long been the subject of huge debate given that there are so many variations of the same dish. Even natives of Amatrice where the recipe came from can’t agree with some, but not all, adding garlic and onion. As with all regional and traditional recipes, the same dish can have slightly different ingredients as well as cooking methods in different parts of the country. 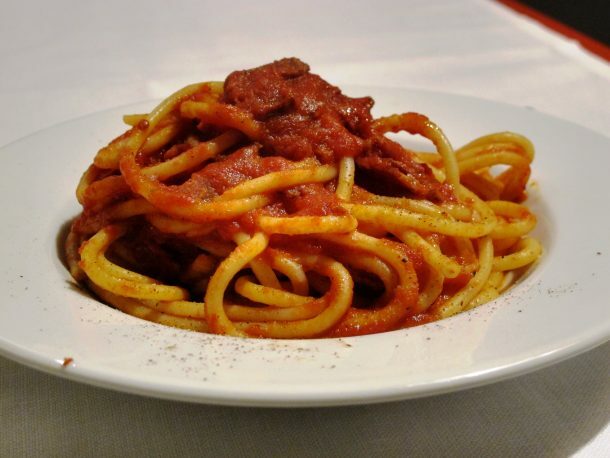 The original, official recipe for Amatriciana which you’ll find below was registered with the Municipality of Amatrice with a specific ingredients and method and supports the theory that ‘Amatriciana’ is the daughter of ‘Gricia’! 1. Brown the bacon strips in a frying pan with the oil, chilli and pepper, add the wine. Remove the browned bacon from the pan and set it aside. 2. Add the tomatoes, season with salt and cook for a few minutes. 3. Remove the piece of chilli (if using) from the guanciale and put the bacon back on the heat and, cook for a few more minutes. 4. Cook the pasta in a large pan of salted water until it is ‘al dente’ and then drain it, season the pasta with the sauce, add Pecorino and mix. 5. Serve hot adding more grated Pecorino cheese if needed. Let us know your variations on these delicious Roman pasta dishes recipes in the comments – however controversial!